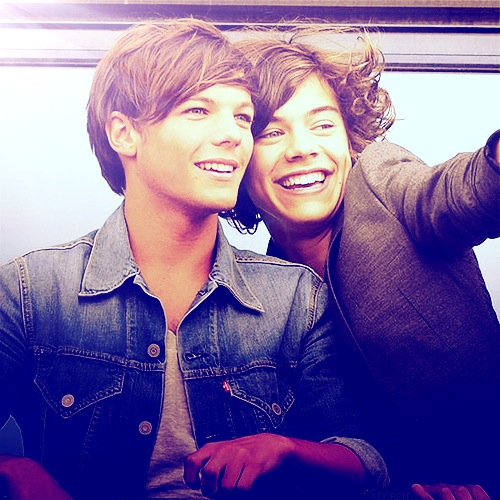 Harry Styles & Louis Tomlinson. Larry Bromance.. Wallpaper and background images in the Harry Styles club tagged: harry styles louis tomlinson one direction. Louis is to die for. So is Harry.